We at 24TwentyOne are here to provide the best venue available for a variety of occasions at the best price and service. We know planning any event is not easy and we strive to make your experience here a pleasant one. 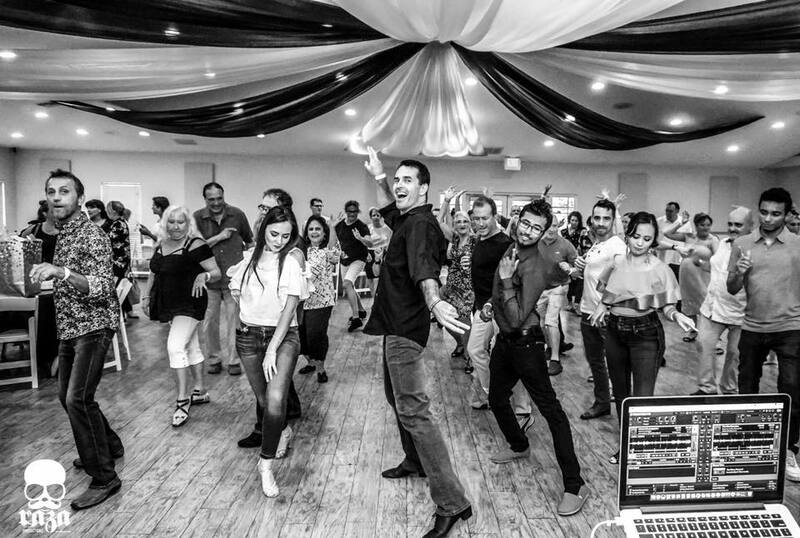 Whatever your party needs or requests are we will try to fulfill. 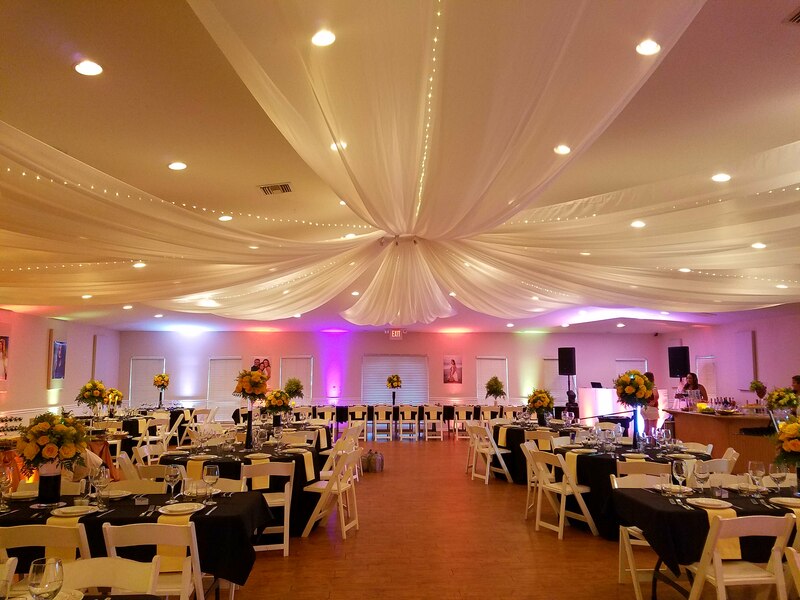 We will customize our venue to fit all of your needs. You’re more than welcome to bring in your own catering services, florists, entertainment and any other service you would need to make your event a great success. 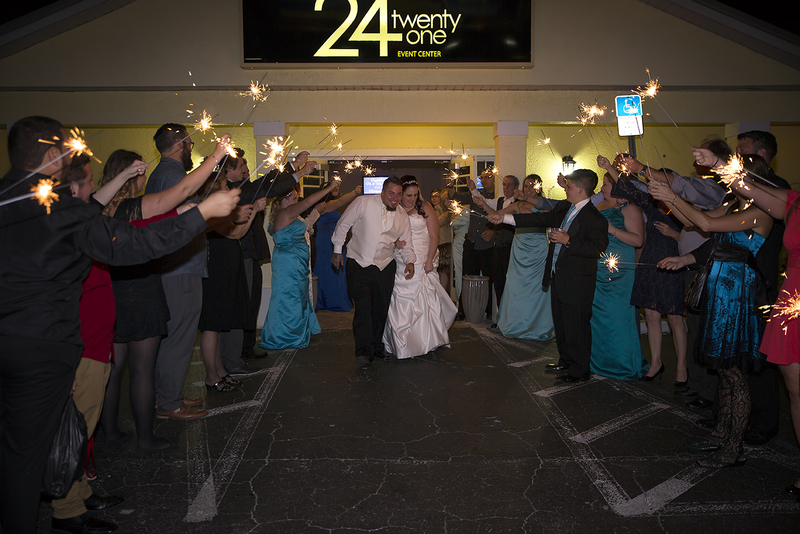 24TwentyOne is conveniently located in central Port Charlotte, 1/8th of a mile north of Midway Blvd off of US 41. We have ample parking and easy access in and out of our location. 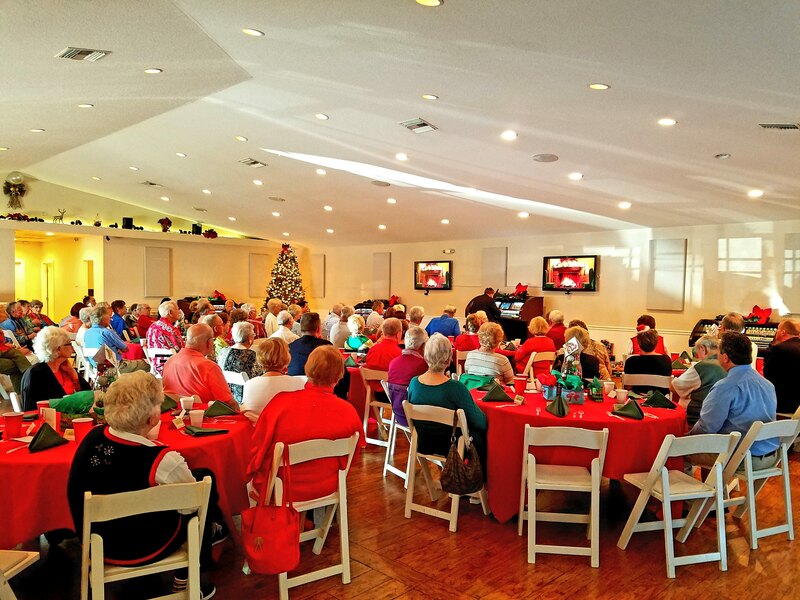 The Events Center includes banquet and meeting facilities. Tours of the building are available. Office hours are Monday – Friday 10:00AM to 5:00PM by appointment only. For after hours or weekend appointments please call.